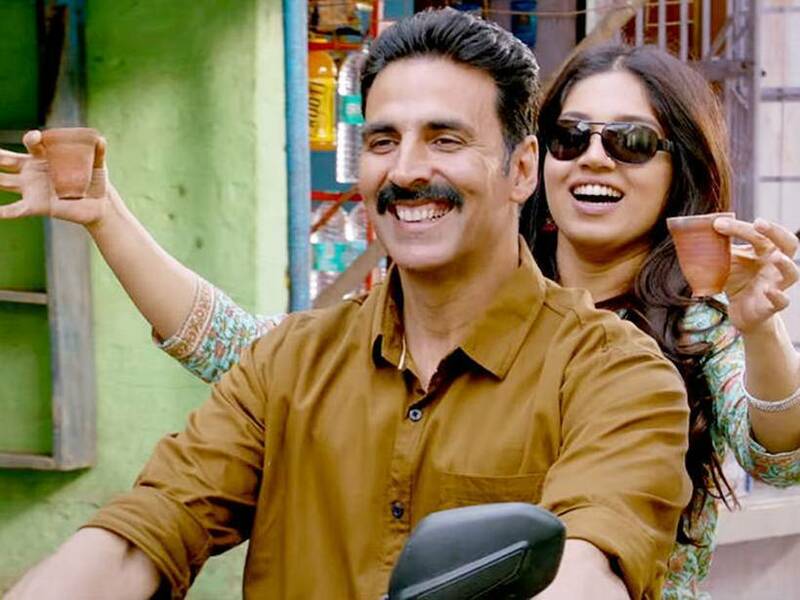 Akshay Kumar and Bhumi Pednekar are doing whatever it takes to promote their Toilet: Ek Prem Katha, which is 'inspired' by the Prime Minister Narendra Modi led Swacch Bharat Abhiyaan aka Clean India campaign. As the film is all set to release on August 11, here is what you should know before you enter the theaters. 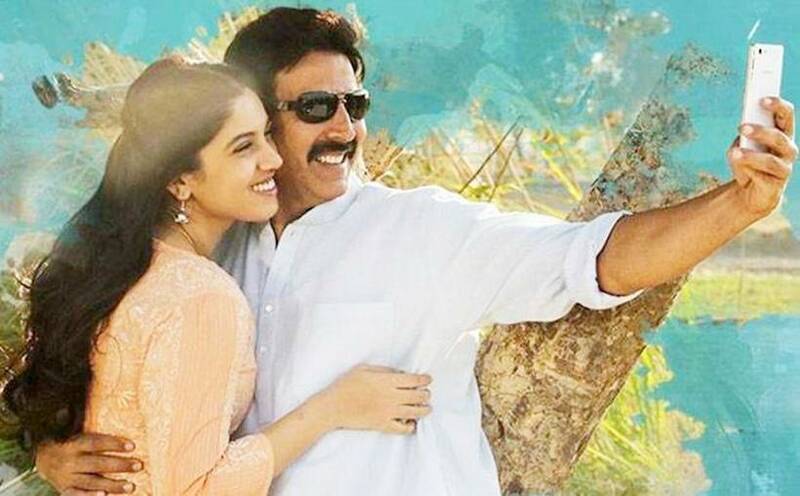 Akshay Kumar's film brings to the front the issue of open defecation. According to 2011 census data, only 46.9 percent people in India have toilets at home and 49.8 percent defecate in the open. The rest use public toilets. 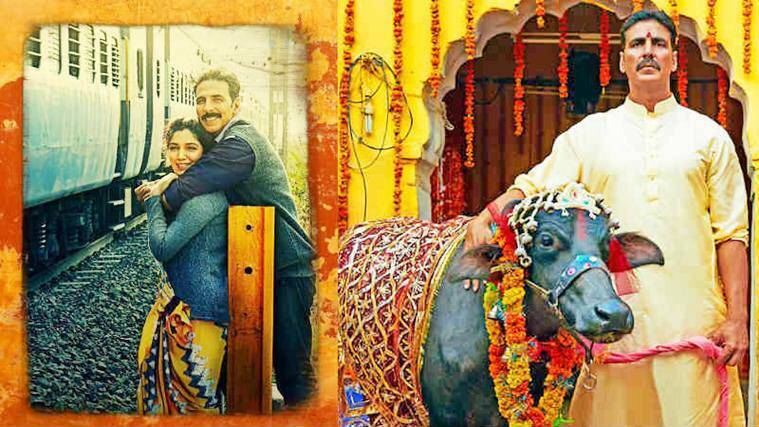 Toilet: Ek Prem Katha starring Akshay Kumar and Bhumi Pednekar is inspired by a real-life story. There was a bride who had walked out of her in-laws' house just because they did not have a toilet in the house. In fact, the film's trailer also shows how women of some households defecate in the open, early in the morning. Akshay Kumar said at an event that he does not hope anything from box office but hopes many people will see the film as that is when the conversation will begin and the change will happen. Despite being a social awareness film, Toilet: Ek Prem Katha faced some cuts from CBFC. The film has been given three verbal cuts by the Central Board of Film Certification (CBFC).